For 2019, we are offering a series of 2 clinics – ride leading and basic mountain biking skills. This date is reserved for current and potential MiSCA Coaches and is required for all adults who will be riding with students in a Leadership Role (Ride Leader) and Level 2 Coaches. Each practice must have a Level 2 Coach present. This course offers practical training for leading rides and managing group situations on trails, with the emphasis on leading youth rides. Course topics include risk management, group management, trail etiquette, safety, and emergency preparedness. Certifications offered by other organizations such as BICP, NICA, or PMBI will fulfill this requirement. Register for courses and submit your certificates in your SI Play MiSCA Annual Registration. This course will be facilitated by Heather McNamara, MiSCA’s Director of Coaching, member of the Board of Directors, and PMBIA Level 1 instructor. Visit MiSCAbike.org/coach for more details on Coach Certification. Click here for past issues of our newsletter. MiSCA Michigan Scholastic Cycling Association shared a post. Let's give a huge THANK YOU to Cycletherapy Bicycles for continuing to support MiSCA at the ELITE level! They are the title sponsor of the Cycletherapy MiSCA Addison Oaks MTB XC Race (2019). 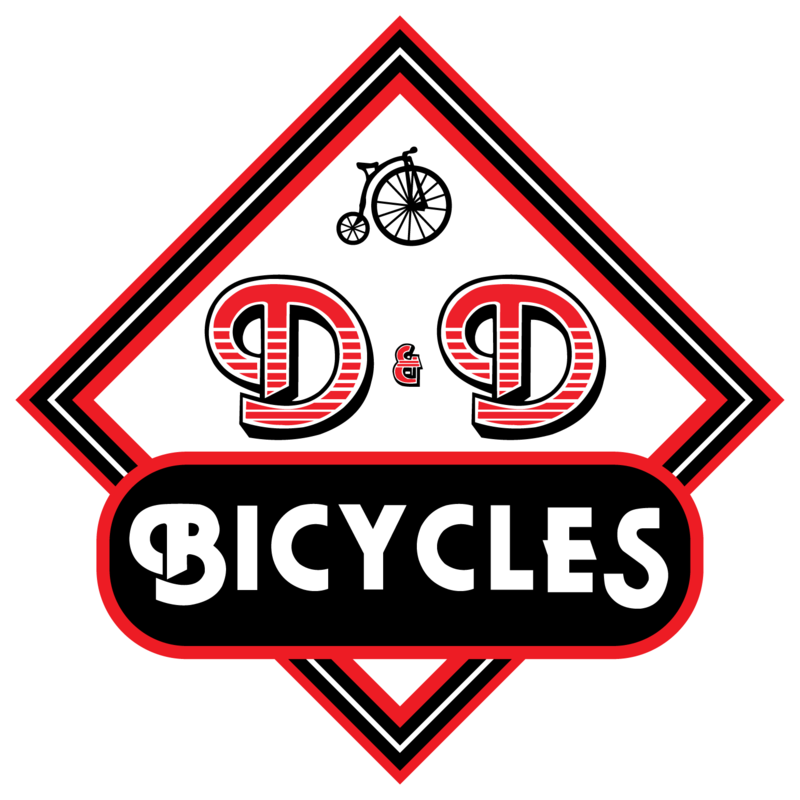 Locally owned bike shop with Specialized Body Geometry Fitting Experts and a full service professional repair and tune-up department. Specialized dealer. FYI: Sports Illustrated Play is changing their name to Sports Signup Play. You may start to notice new logos on our registration site and related emails. No action is required - continue to use www.miscabike.org/register when you are signing up for anything and we will handle the changes on our side. MiSCA is looking for a race photographer! If you or someone you know is interested in taking pictures at all 6 MiSCA races, please have them contact photos@miscabike.org. This is a volunteer position but there is an opportunity to make this a staff position with a small stipend. You'll be at the heart of the action and all the parents will truly appreciate your work! Congratulations to MiSCA Varsity racer, Elliot Klein on his awesome stewardship! #volunteeroftheyearRemember when you were in high school, and you designed a mtb trail, then worked with the city to get approvals to build it? But Elliot Klein totally did that. And thanks to his vision, and the tireless dedication of Tom Hermann, we've got 5 (soon to be 6) miles of fabulous new single track in Hartland! No wonder they won MCMBA Volunteers of the Year! Settler's Park Trail Day on March 23 was attended by 30 awesome volunteers. Check out this video, check out the trail, and give a special thanks to Elliot and Tom for making it happen! Durango Devo is unleashing the power of play to create the next generation of cyclists—and national champions. 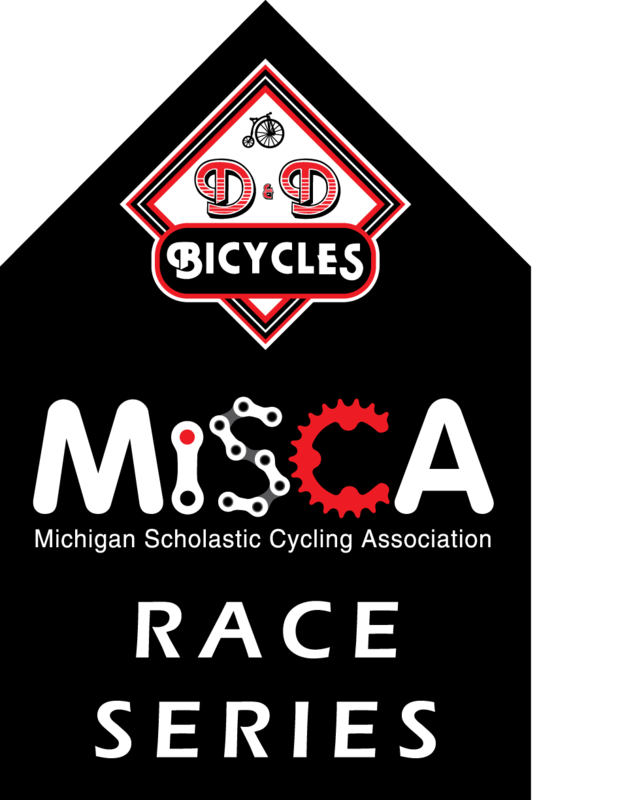 MiSCA Michigan Scholastic Cycling Association shared a Page. Do you know of a college student that is looking for work this summer? Do they want to earn money while working with a business that will help them fulfill requirements to graduate? We have a variety of internship positions that can cater to different topics they may be studying. We are looking for motivated and hard working individuals. Internship spots are very limited. Do your part, stay off wet trails this Spring! Check this out! Our friends over at KLM Bike & Fitness and #RiversOnABike are giving MiSCA riders and coaches 20% off private and group mountain bike instruction! Want to learn sweet new tricks, or maybe just improve your cornering confidence? Want to try mountain biking for the first time? Whatever your skill level, a #RiversOnABike clinic guarantees you will have more fun on your bike. Private and Group lessons available. Contact Rivers@KLMfitness.com for more info. Happy International Women's day to all you amazing biker ladies out there. 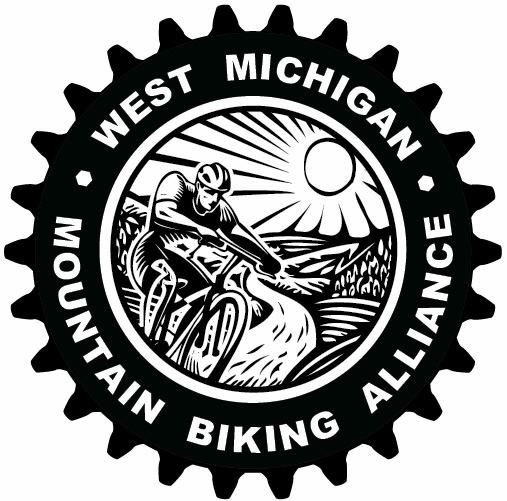 Congratulations to Coach Koenig (Huron Valley Mountain Bike Club) on winning the jersey design contest for the Motor City Mountain Biking Association - MCMBA! Greg also designed our new More Girls on Bikes logo and does tons of cool stuff over at Dads on Dirt.LADIES AND GENTLEMEN OF THE MCMBA. WE HAVE A 2019 JERSEY! The winner of our jersey design contest is.....Greg Koenig and his super rad green and black design. Woo hoo! Good job, Greg! Thanks to you and everyone who entered for your awesome work and dedication to the chapter. And thank you to everyone who voted! It was a close contest, so every vote definitely was important. --When you can order one! --When you can try on some samples so you know your size! All of our coaches and team volunteers are required to complete and pass an NCSI | SSCI Background Check. Visit our GuideStar profile to learn more about our non-profit organization. Visit our Great Nonprofits profile to see what people are saying and leave a review about MiSCA. Click here for a complete list of MiSCA Supporters. Copyright © 2019 Michigan Scholastic Cycling Association. All Rights Reserved.